I had one. Maybe several. They were rather large. There was a large helix rod coming from the top of it resembling an oil dip stick. 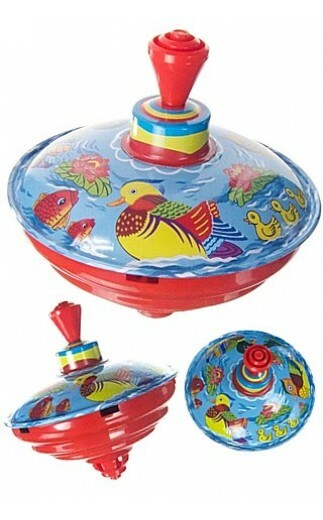 You would push it in and pull it out rapidly several times and it would spin which created an ominous humming sound. Never saw much in it but it kept me occupied for hours. I wish I had one now.